Last week’s space level is a bit delayed because 50% of the Swecial team is on a road trip. 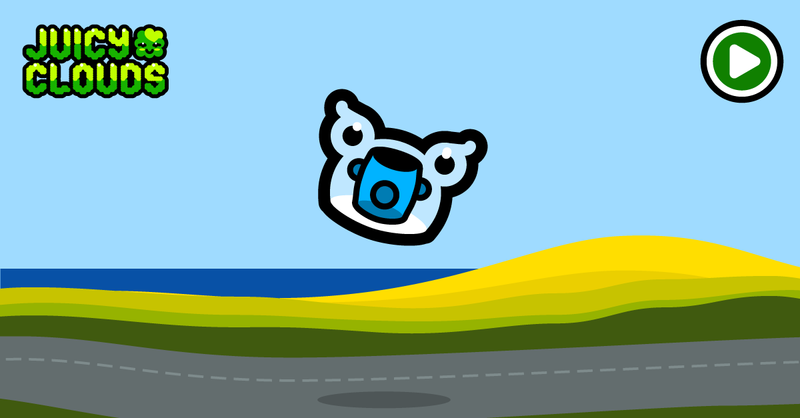 So here’s a nice road trip level, featuring a raspberry filterpig, for you to beat! Good luck!